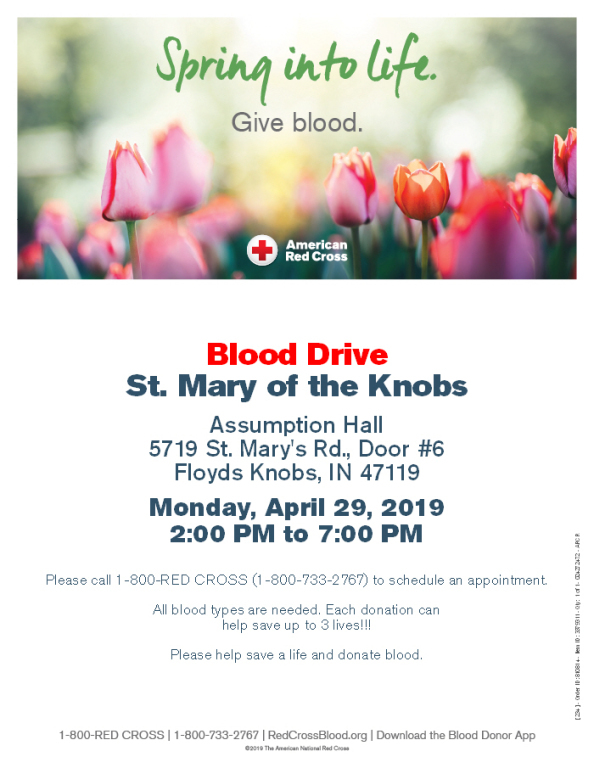 Help Save a Life and donate blood. Please call 1-800-Red Cross (1-800-733-2767 to schedule an appointment. All blood types are needed. Each donaton can help save up to 3 lives!! !